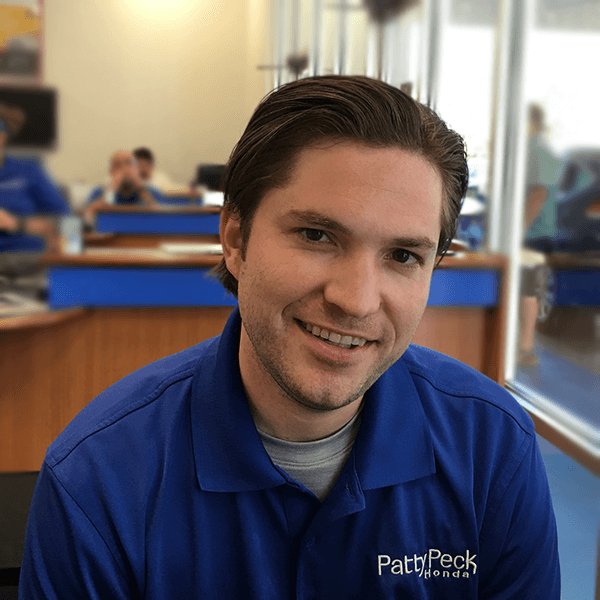 Save time by taking advantage of scheduling your next service appointment online or call 601-957-3400. We offer convenient service hours Monday through Saturday and service all makes and models. 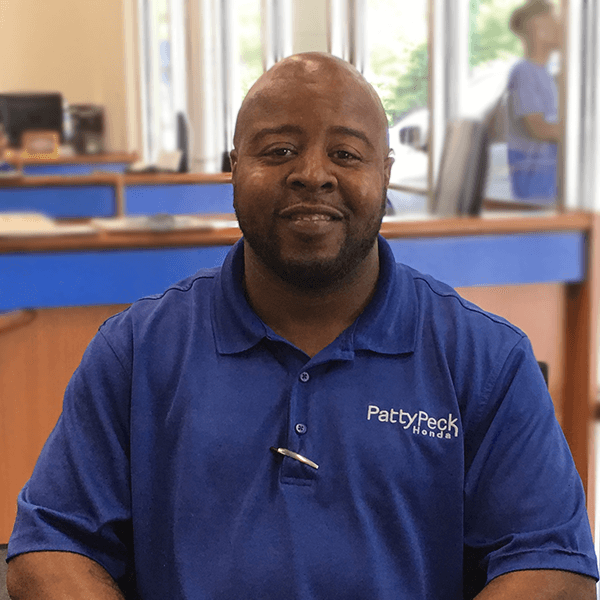 If you’ve visited us before and have a favorite staff member, you can easily make an appointment with that person below. Caring for your vehicle properly is a crucial part of owning a car, as it helps to prolong the life of your vehicle so that you can depend on the performance you love for many miles and years to come. From routine maintenance to occasional repairs, we believe that caring for your vehicle should always be easy and convenient. To that end, we allow you to make an appointment at our Honda service center in Ridgeland right here online! 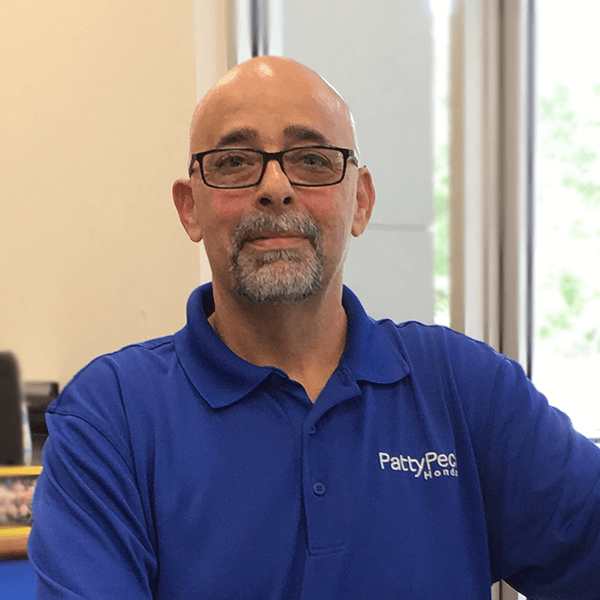 Combined with our convenient location and extended hours, this online service scheduler helps to make it a breeze for you to come by for the help you need from our expert staff. Of course, we want service to be more than just easy; we want it to be affordable for our customers, too! When you schedule service, we encourage you to check out our Ridgeland facility’s latest Honda service specials, too. These valuable opportunities can help you save on the procedures you count on. 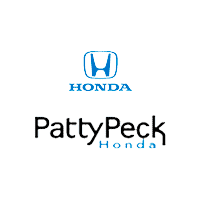 Whatever your automotive needs are, the Patty Peck Honda team is here to help! 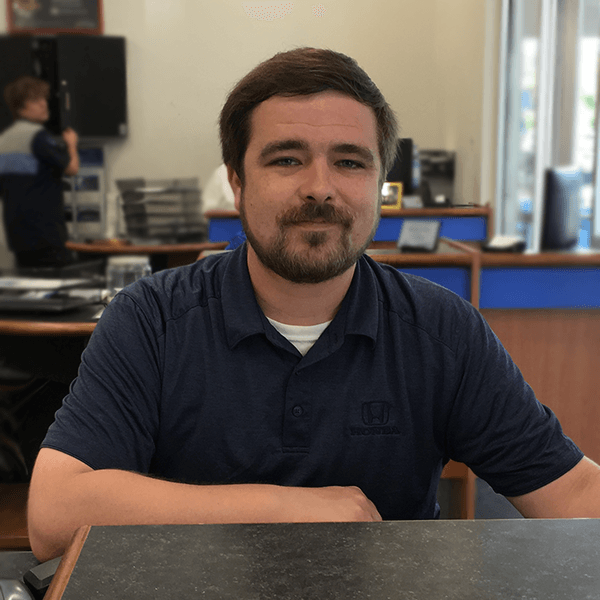 If you have questions about our service center, or if you prefer to schedule your appointment over the phone, be sure to contact our team serving Jackson, Brandon, Flowood, and Madison by calling (601) 957-3400 today.